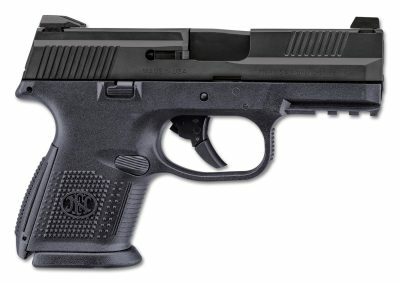 to see our new guns! 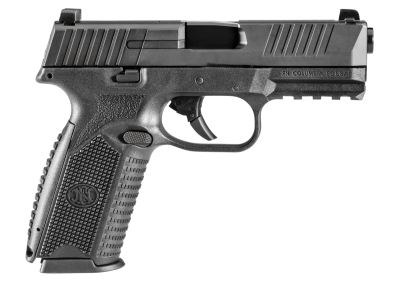 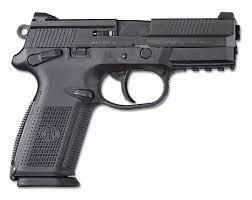 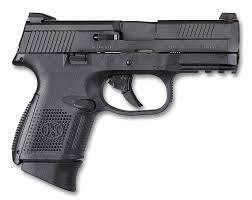 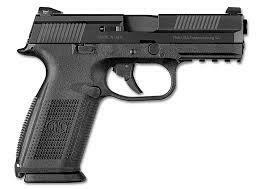 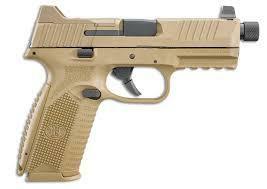 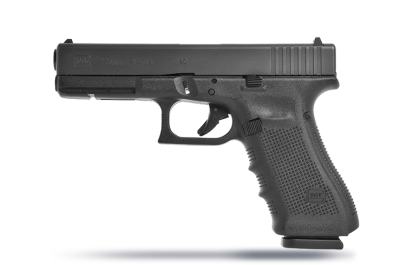 The GLOCK pistol is designed to be easy to operate, particularly under stress. 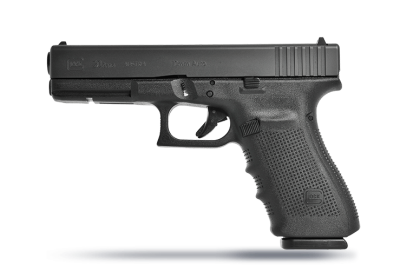 The lower bore axis (center of the barrel) of GLOCK pistols increases accuracy by reducing recoil and muzzle rise. 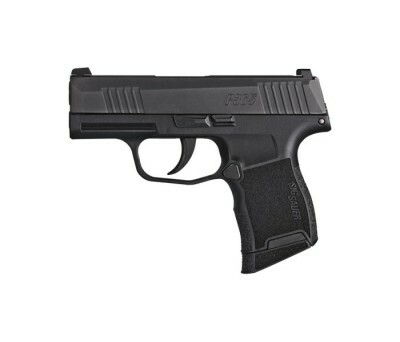 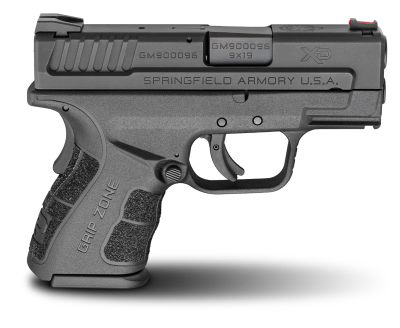 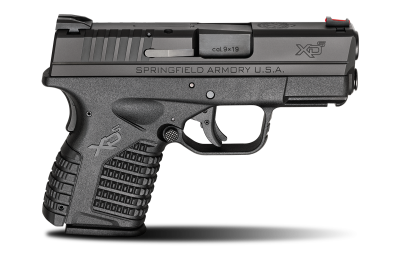 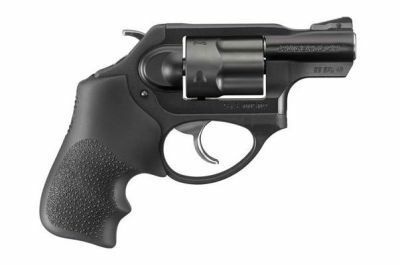 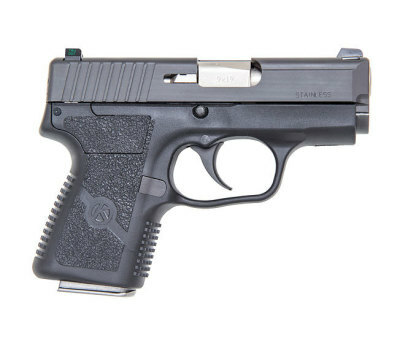 The natural grip design allows for instinctive pointing and faster acquisition of the sight picture, while the hammerless design minimizes the possibility of snagging clothes and other objects when you are carrying a concealed pistol. 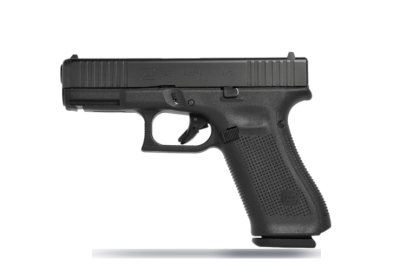 The extractor on the GLOCK pistol acts as a Loaded Chamber Indicator (LCI), visually and physically indicating whether there is a cartridge in the chamber of the pistol. 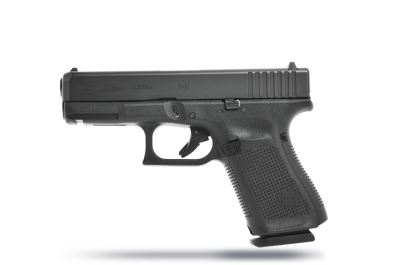 GLOCK’s revolutionary "SAFE ACTION"® System provides a consistent trigger pull from the first to the last round. 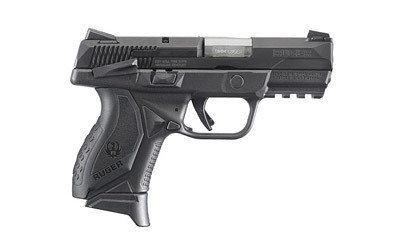 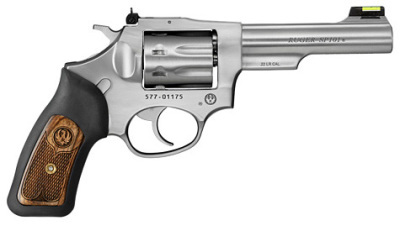 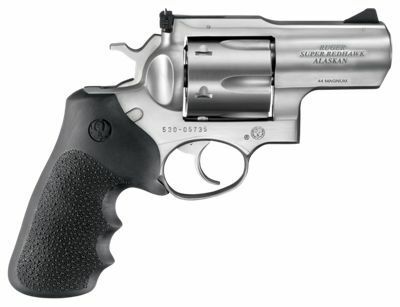 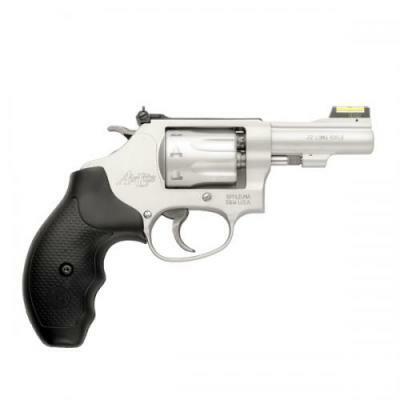 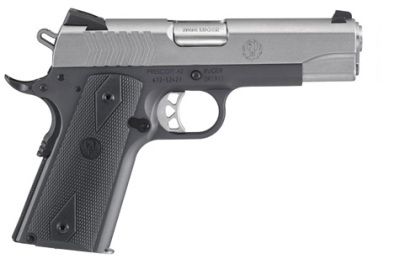 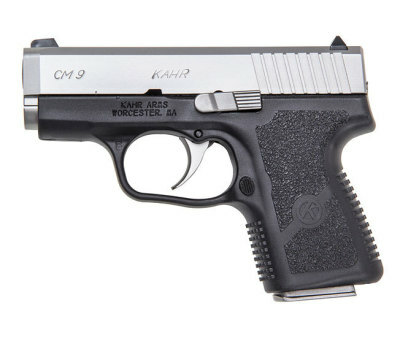 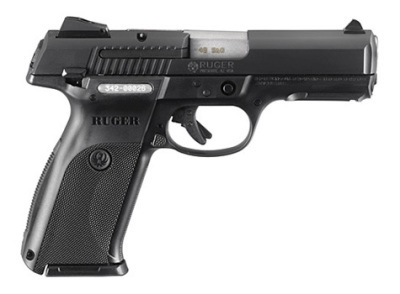 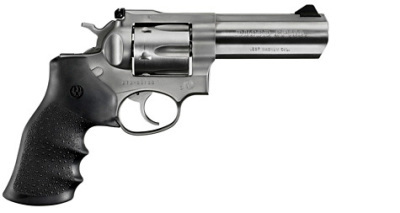 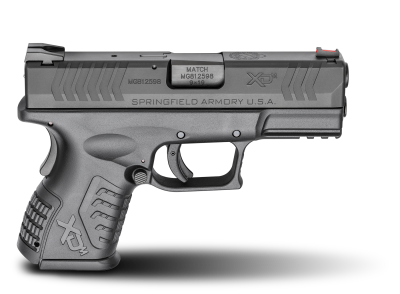 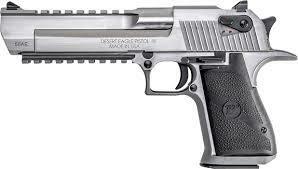 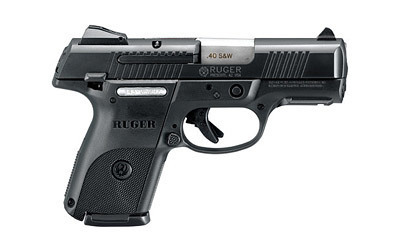 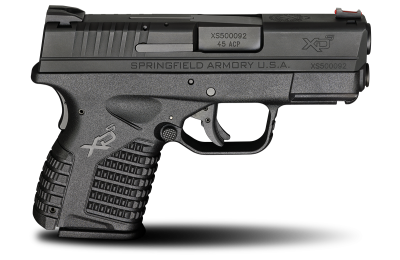 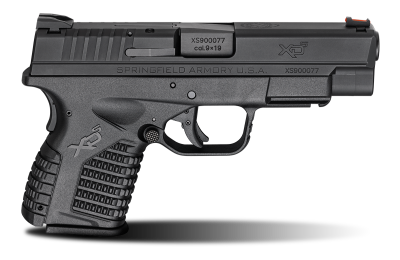 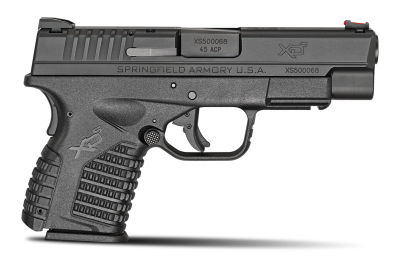 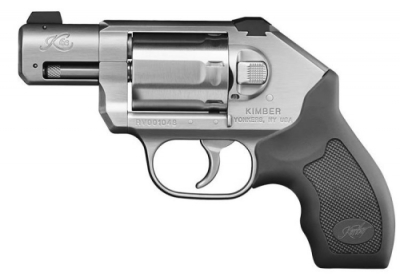 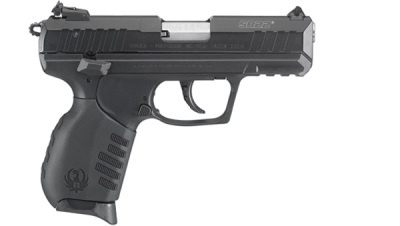 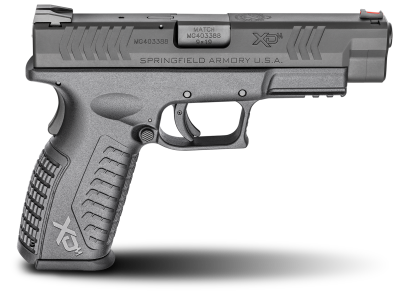 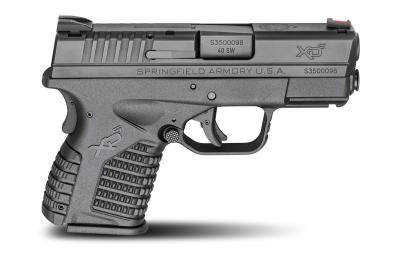 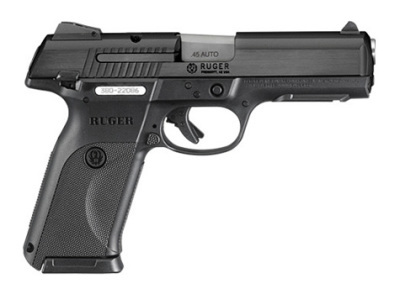 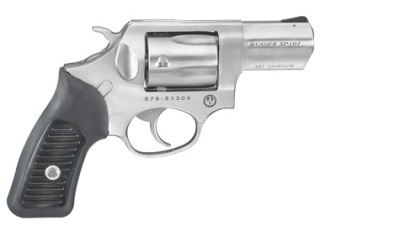 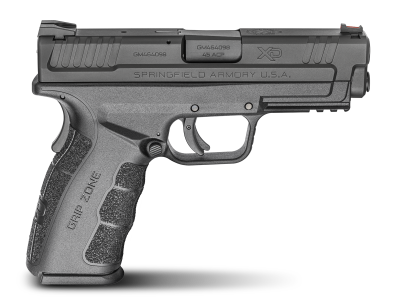 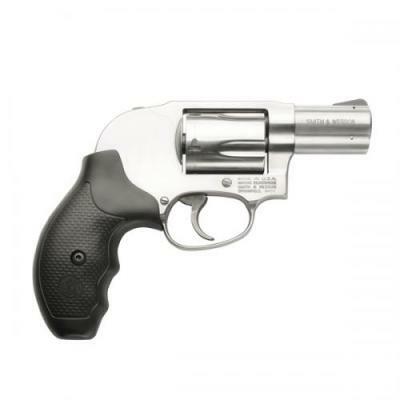 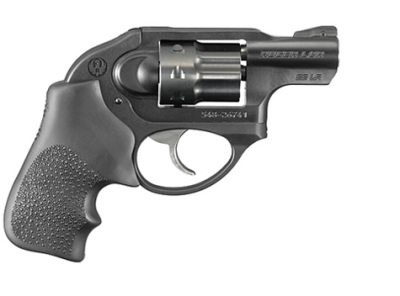 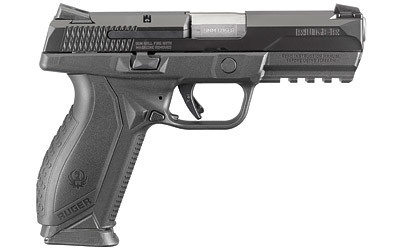 Three automatic and independently-operating mechanical safeties are built into the pistol. 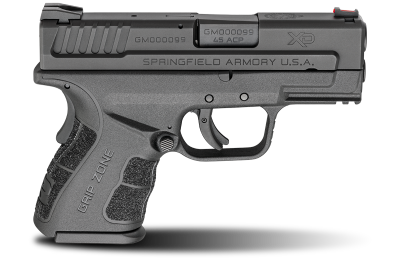 All three safeties disengage sequentially as the trigger is pulled and automatically re-engage when the trigger is released. 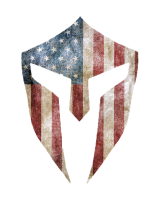 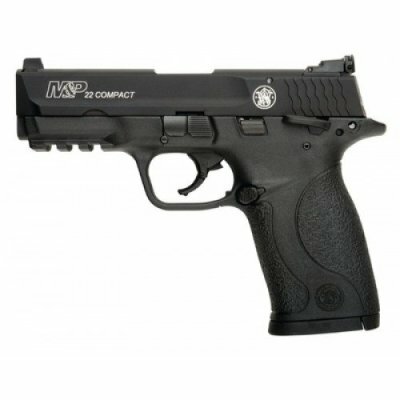 This safe, simple, and fast system allows you to concentrate fully on tactical tasks (particularly while under stress). 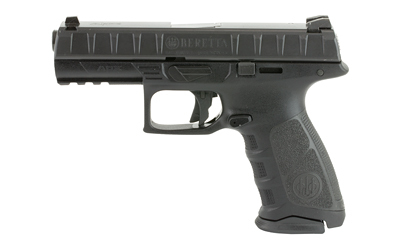 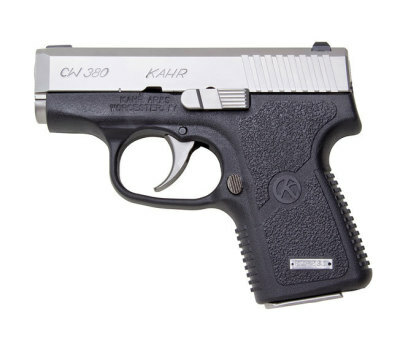 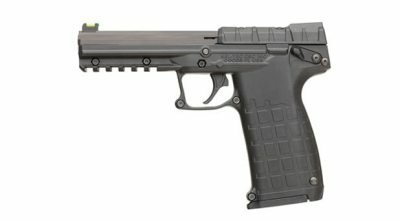 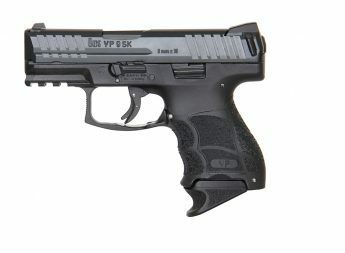 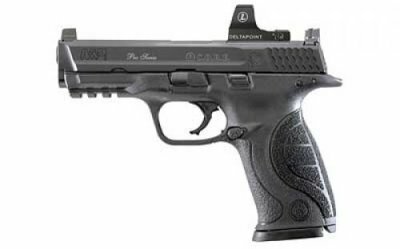 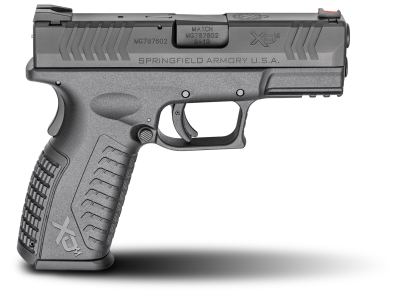 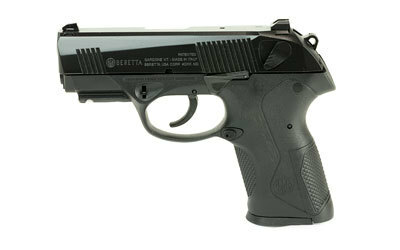 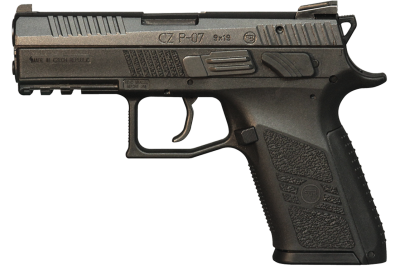 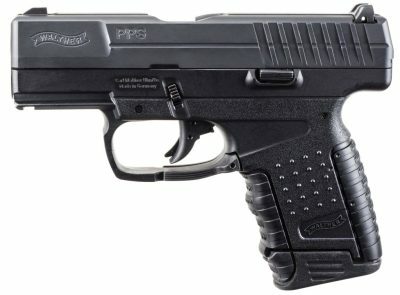 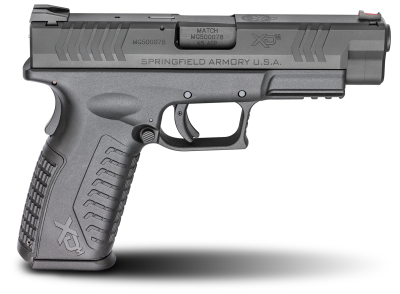 The "SAFE ACTION"® System also prevents the pistol from firing if it is dropped and is functional at temperatures from -40° to 122° Fahrenheit. 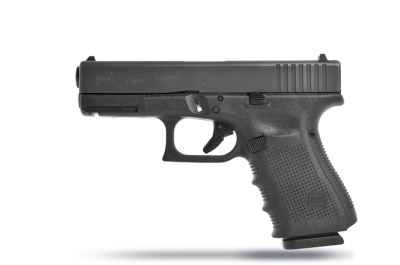 Every GLOCK has been designed as a modular system, giving you the ability to easily exchange parts between varying GLOCK pistols. 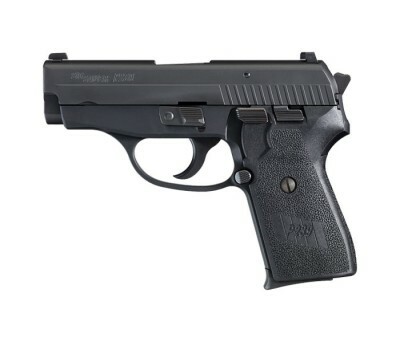 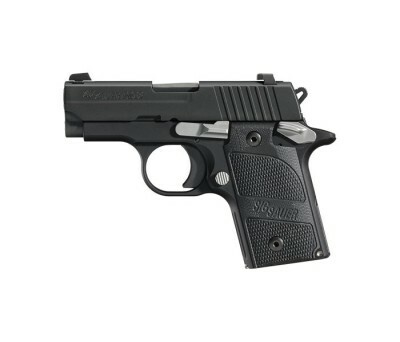 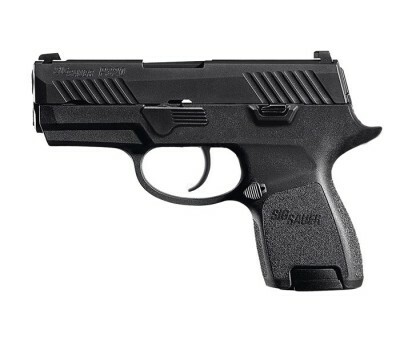 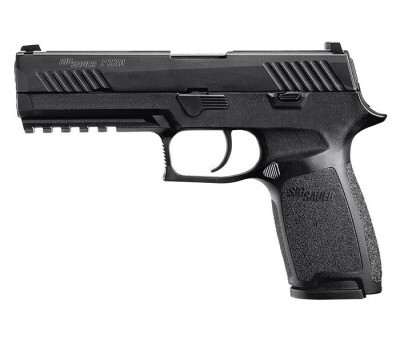 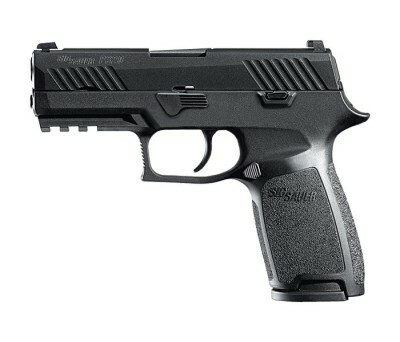 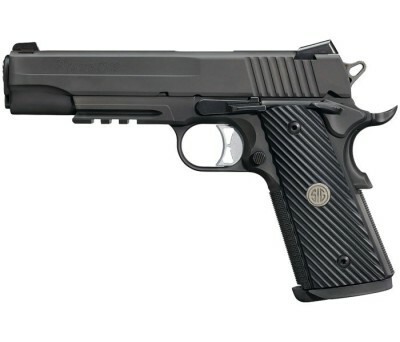 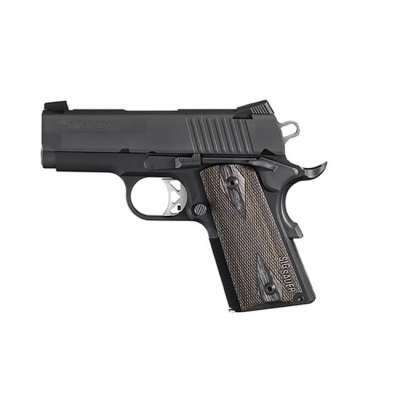 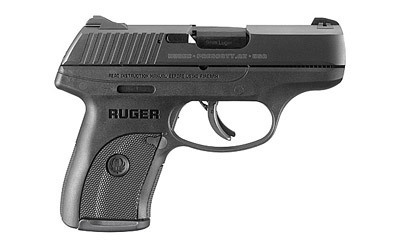 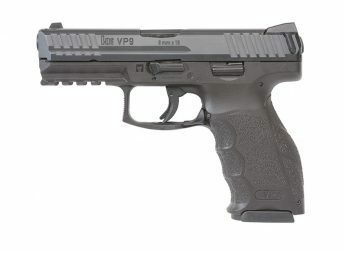 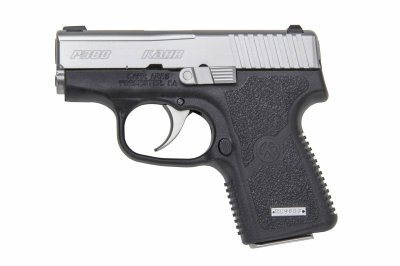 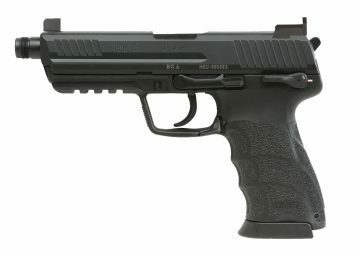 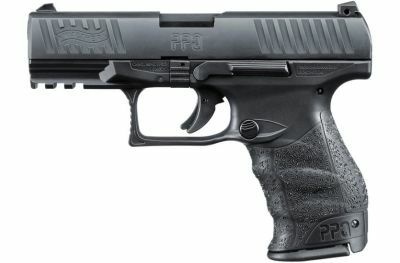 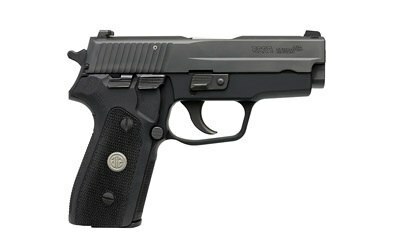 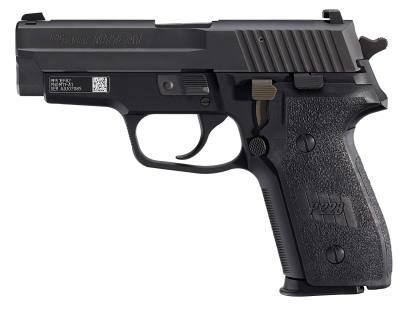 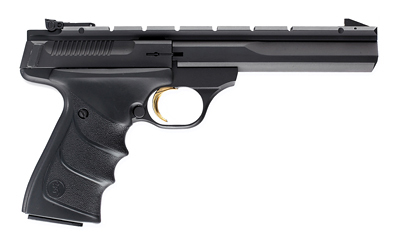 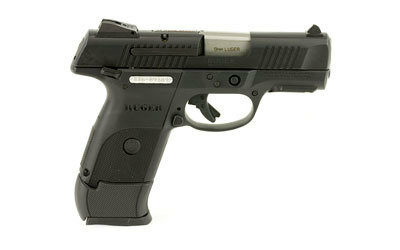 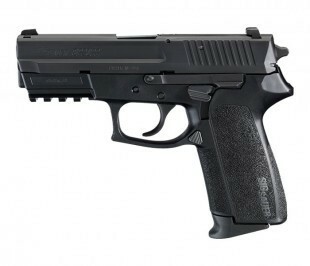 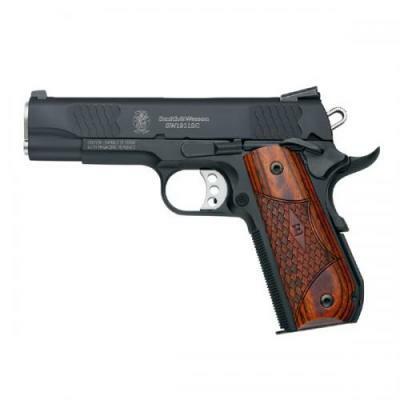 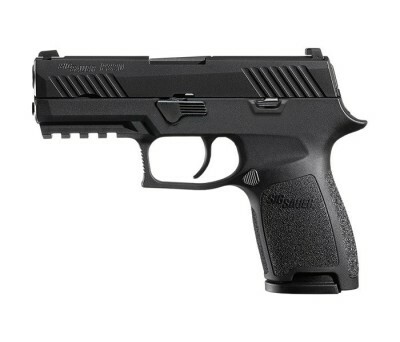 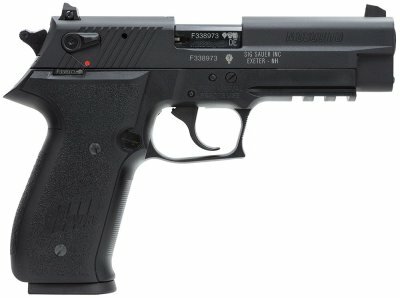 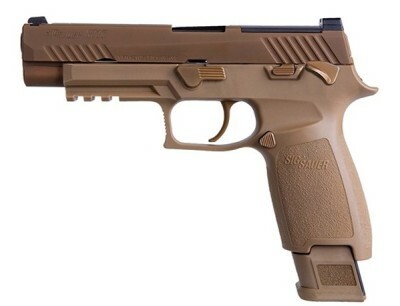 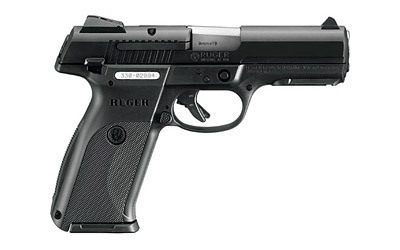 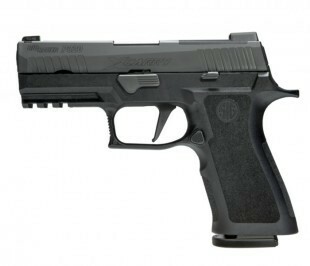 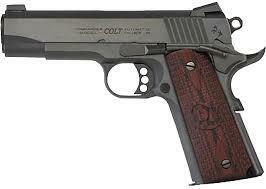 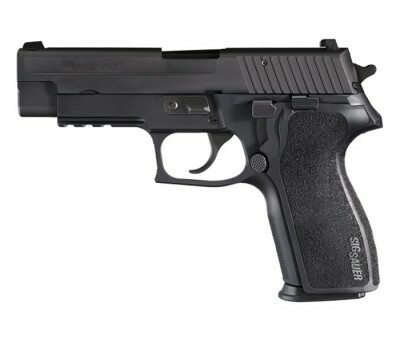 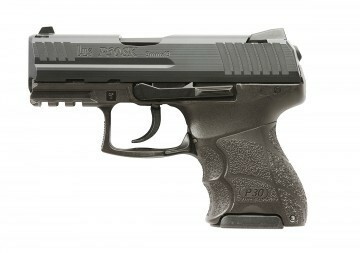 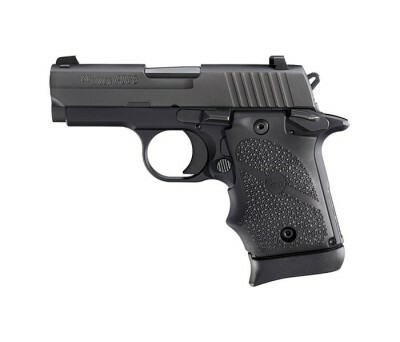 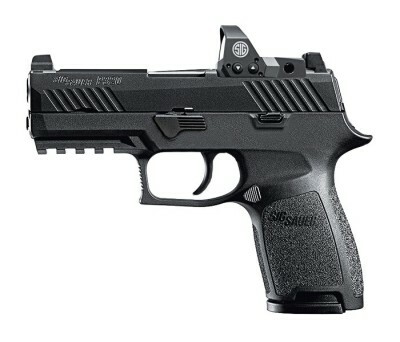 This makes our pistols more cost-effective to use and maintain. 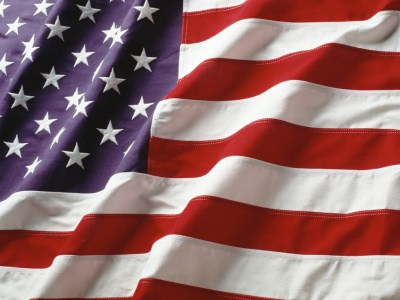 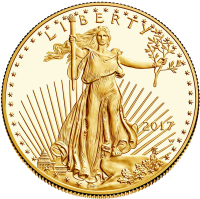 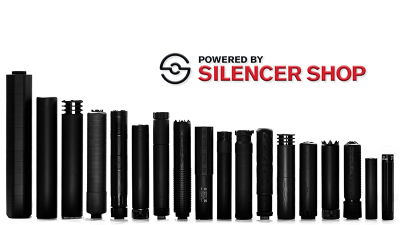 The high level of parts interchangeability is the result of state-of-the-art technology and computerized manufacturing processes combined with exacting quality control procedures. 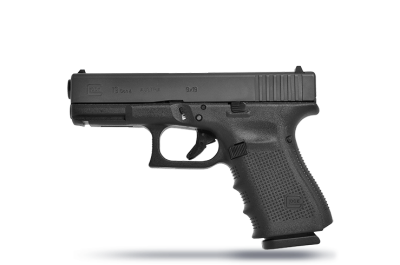 GLOCK uses a highly resistant, non-fiberglass, reinforced polymer frame that reduces total pistol weight and significantly increases durability. 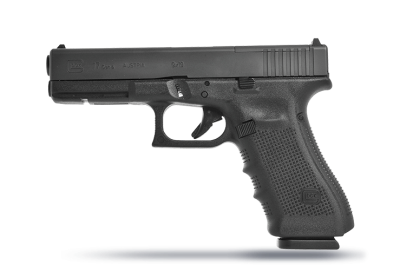 GLOCK polymer material is easy to maintain, resistant to different climatic conditions and lubricants, is corrosion-free and color-stable. 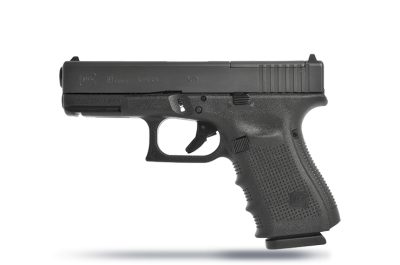 It also absorbs recoil, adding to the overall performance of your GLOCK pistol. 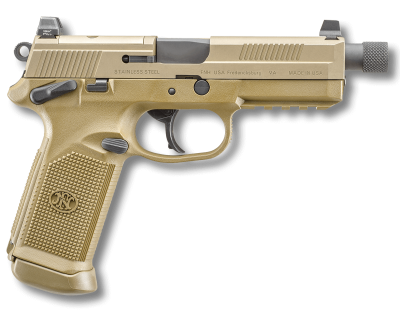 GLOCK applies advanced surface treatments on major metal components, resulting in slightly-less-than-diamond hardness. 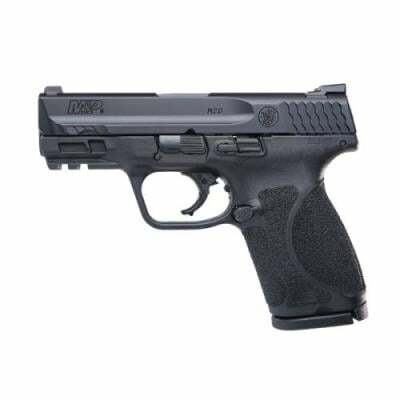 This considerably reduces wear and tear on these metal components and makes them corrosion resistant, even to saltwater exposure. 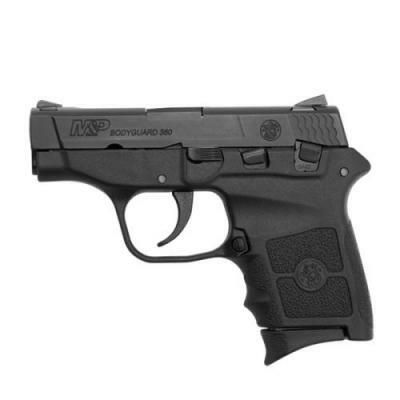 The matte black surface minimizes light reflection—an advantage in tactical circumstances. Additionally, the Gen4 has a new Rough Textured Frame surface designed to enhance grip traction. 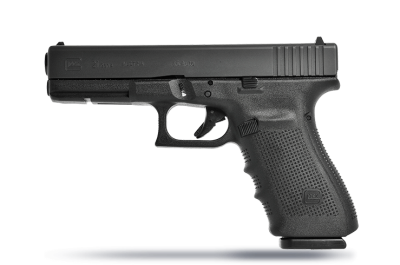 The rifling inside the GLOCK polygonal barrel reduces wear and tear on the barrel and creates a better bullet-to-barrel fit. 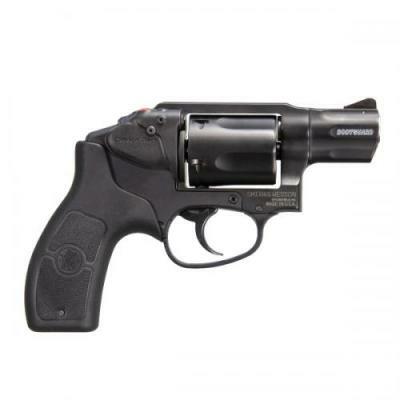 This minimizes barrel residue and produces consistent and increased bullet velocity, resulting in enhanced accuracy. 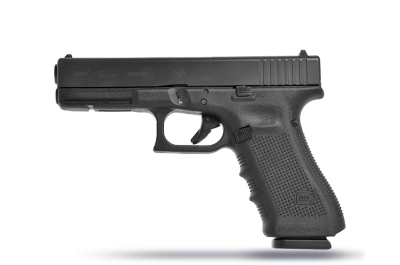 GLOCK pistols are designed to be field stripped without tools into four main component parts: the frame, the slide, the barrel, and the spring. 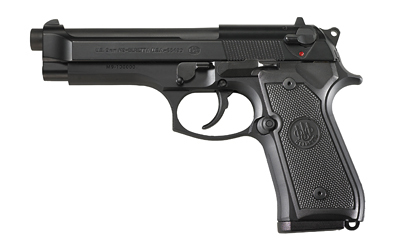 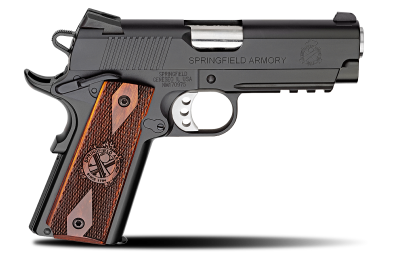 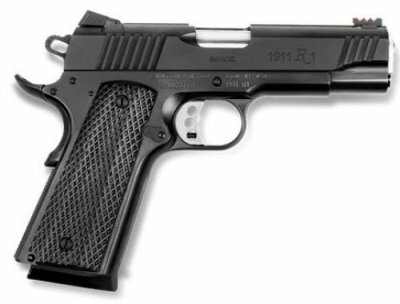 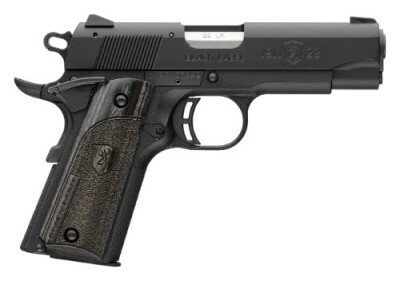 Our simple disassembly makes it easy for you to clean and inspect your pistol in any location. 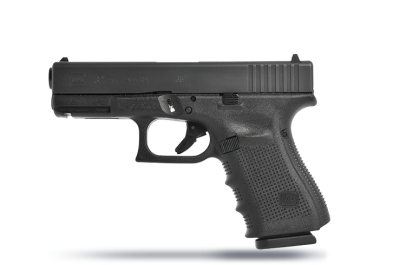 NOTE: A qualified GLOCK armorer can completely disassemble and reassemble a GLOCK pistol in minutes with a simple pin punch, minimizing the time and costs required for armorers to maintain the pistol. 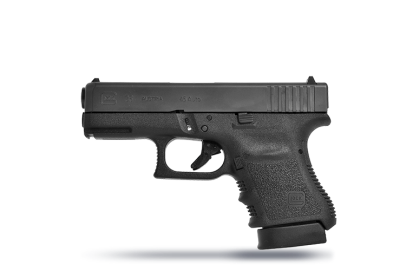 Gen4 GLOCK pistols come with a modular back strap system, allowing you to choose the back strap that best fits your grip without changing your grip angle. 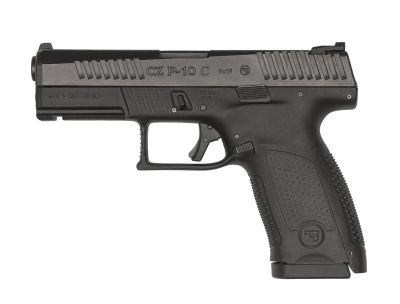 Two back straps are included with your Gen 4 pistol: medium, which adds 8/100 of an inch from the back of the grip to the trigger, and large, which adds 16/100 of an inch. 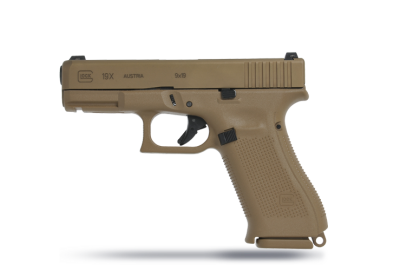 ALSO, please add the more from GLOCK header over the two card caption cards at the bottom of the page. 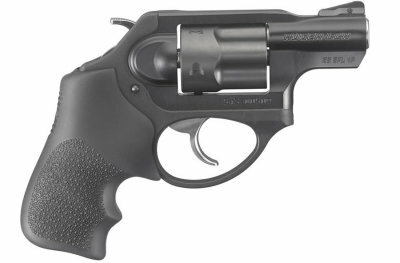 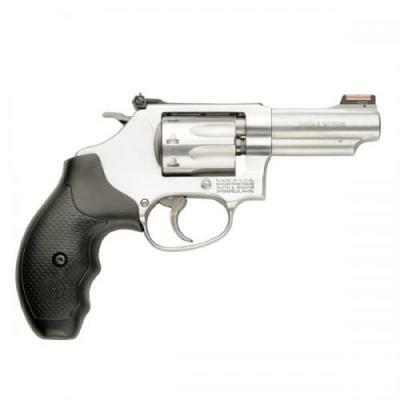 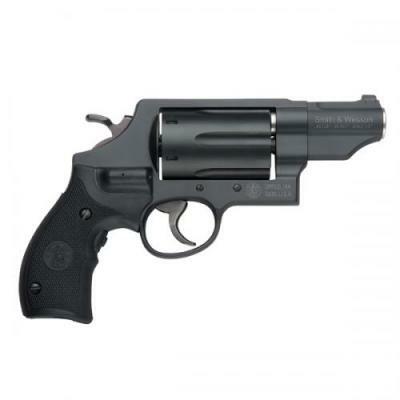 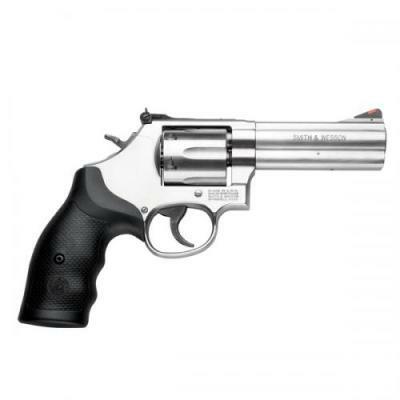 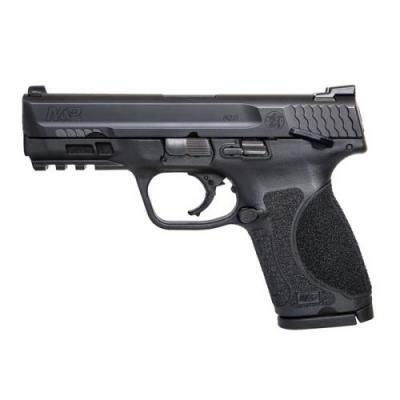 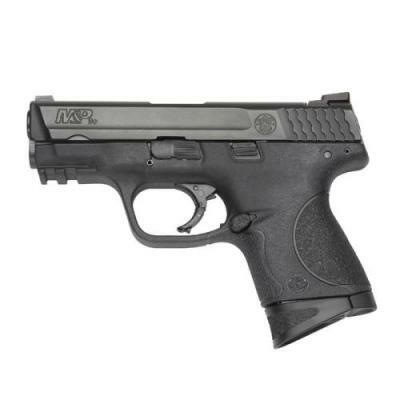 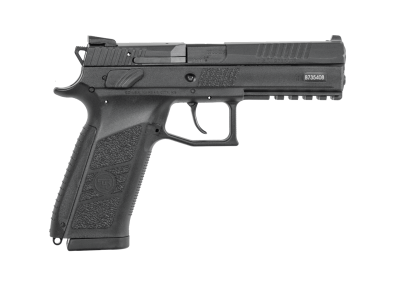 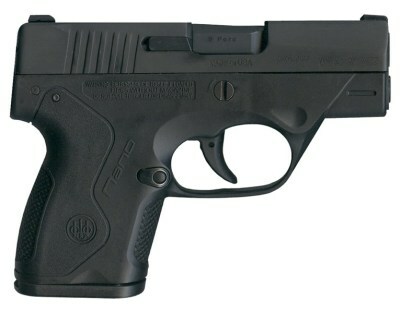 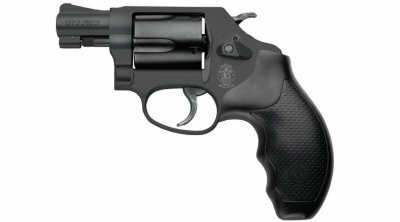 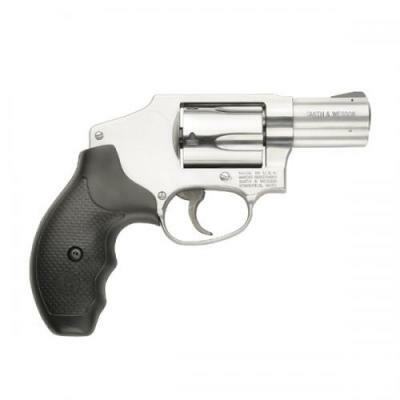 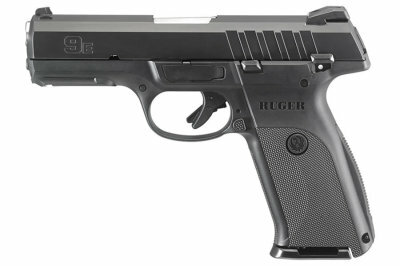 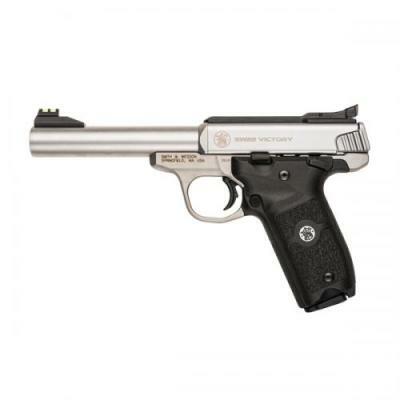 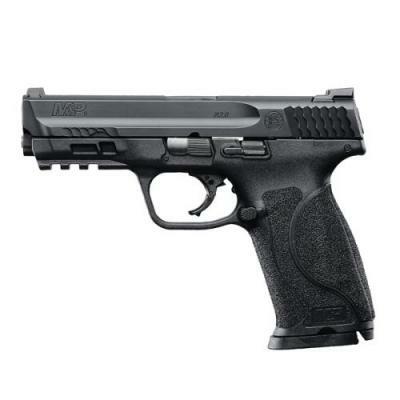 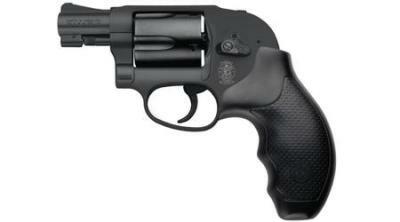 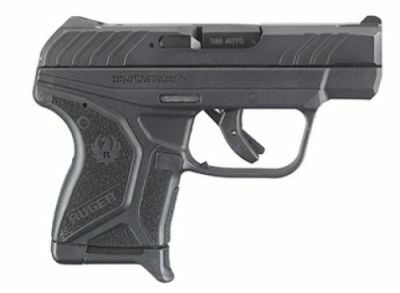 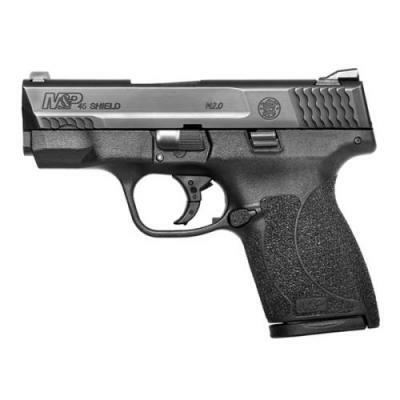 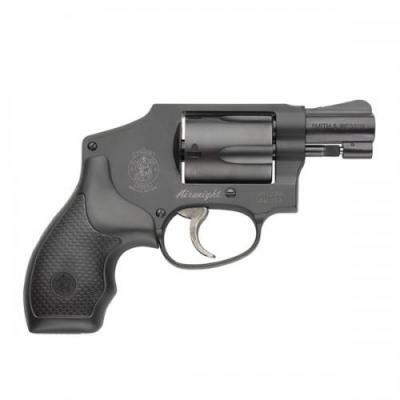 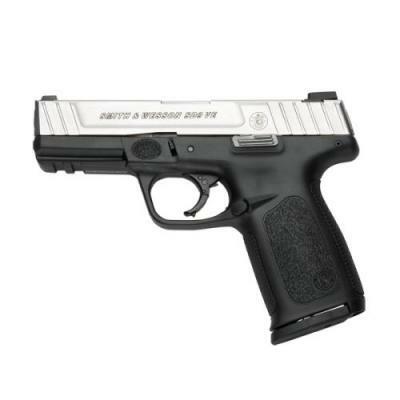 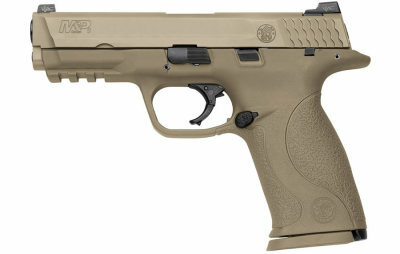 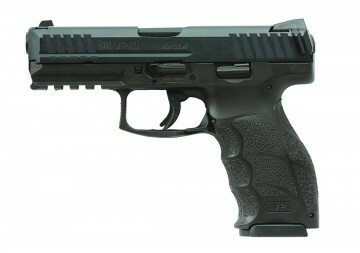 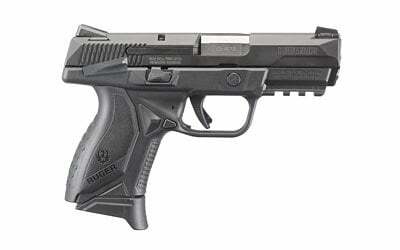 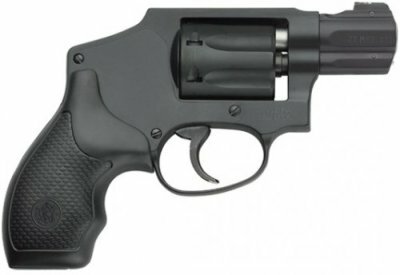 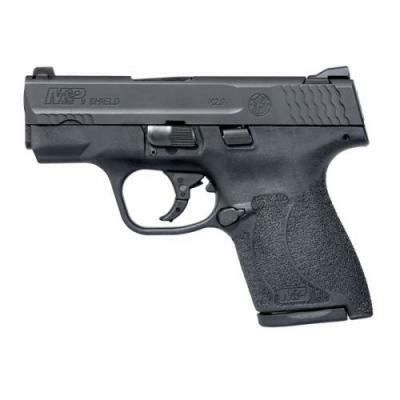 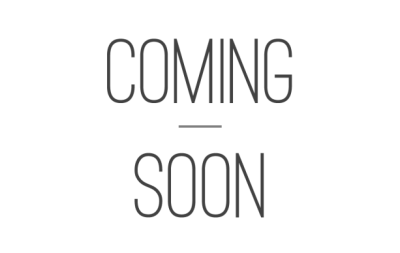 #HG211 - S&W - M&P 9 M2.0 3.6"
#HG212 - S&W - M&P 9C M2.0 3.6"
#HG213 - S&W - M&P 9C M2.0 4.0"